Newbuilding activity picked up over the past week, while in the S&P market, the main focus has been dry bulk carriers of the smaller size-segments. A looming fall in VLCCs’ availability in the Middle East over the coming weeks could help boost the freight rate market in the weeks to come. 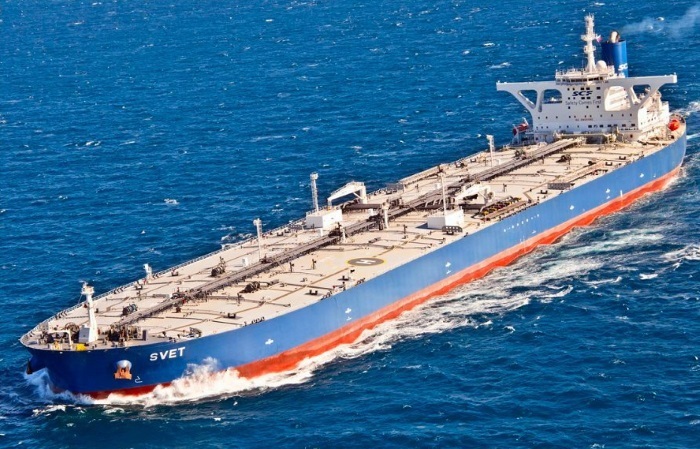 Those who predicted that 2018 would be yet another challenging year for the tanker market, after a dismal 2017 as well, haven’t been far off. 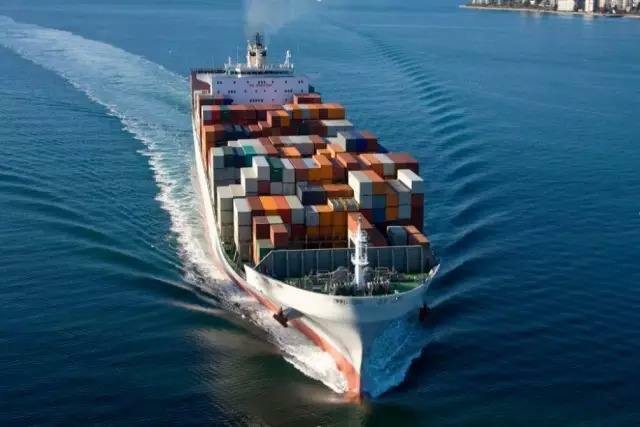 The fall in shipping deals witnessed since 2014 continued into 2017 as reported deals were valued at an 11-year low of US $28.9 billion.